Ancestor Archaeology: Finding Faulkner: Extra! Extra! Serendipity Strikes, Again! 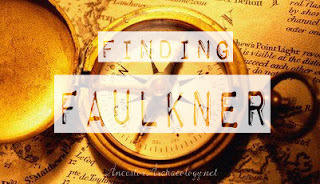 Finding Faulkner: Extra! Extra! Serendipity Strikes, Again! Wednesday morning, September 21st, 2016. Sitting in the Cave, as usual, preparing to write a sketch about James Faulkner. I thought I had all the facts. I thought I had collected all the evidence. I was happily tapping away at the keyboard, minding my own business, painting a picture of James' life, as I had come to know it. On a whim I decided to pop over to his Find A Grave page, pasted there was a great deal of information on him; snippets from books, his obituary. Easier to review it all in one place, I though to myself. Years ago the town historian had created his memorial, added everything she knew, including the fact that the actual location of his grave was unknown. The records having been destroyed by fire in 1929. No marker could be found. Over the years I had placed marker requests anyway, hoping someone could ferret something out. They always returned the same results. Exact location unknown. No marker. "Walked the entire cemetery, found nothing". Couldn't find his wife either, for that matter. Someday, I promised myself, I'd go there and personally look for James. Grass Lake, MI isn't really all that far from Chicago. "Something" told me it just wasn't a lost cause. He was a war veteran. 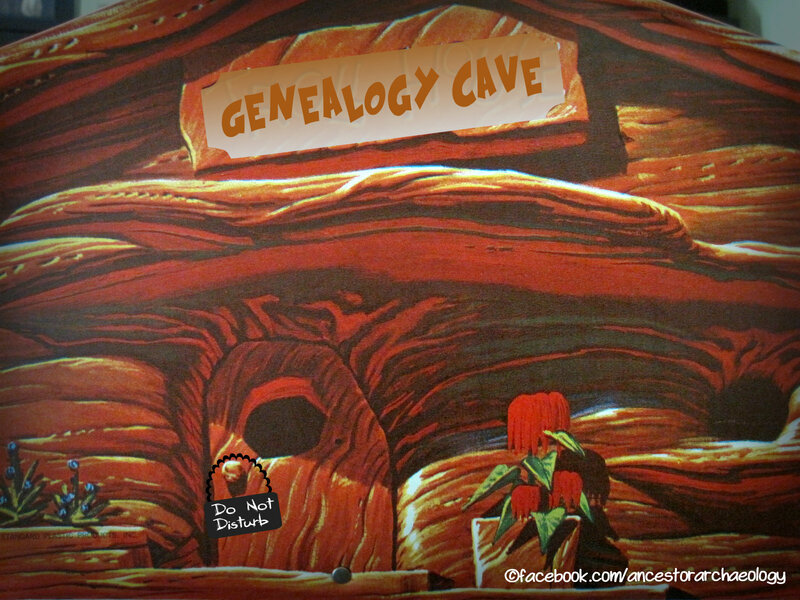 There was an odd bit of documentation I had unearthed at one point as to his burial location. The cemetery had changed names since then, but still..... Carrying on, I didn't give it another thought. Opening James' memorial page, I was greeted with the most magnificent sight! His grave marker! And it was BIG! How was this missed??? After weeping, and doing a little Cave whooping, perhaps some delighted screaming - the neighbors may have wondered what all the celebratory hollering was about - I wrote a note to the Angel who found this Holy Grail. He wrote right back. "I know exactly where it is by the photo I took before. 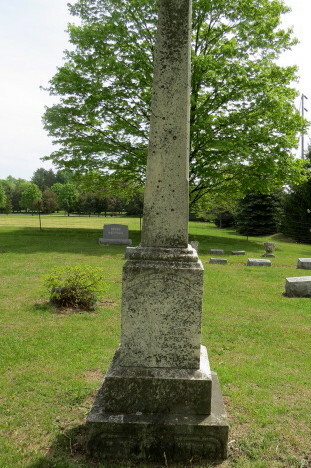 It's at the front of the cemetery just off the road. I was facing east when I took it. I didn't understand why it was marked "no marker"; being so big." Exactly!! Another case of a Faulkner hiding in plain sight. Seems we're good at it. I told Vern that a trip to Grass Lake was now on my sort list - this I needed to see with my very own eyes. He wrote back "If you need any help when you get here, just give me a call and I will take you right to them." 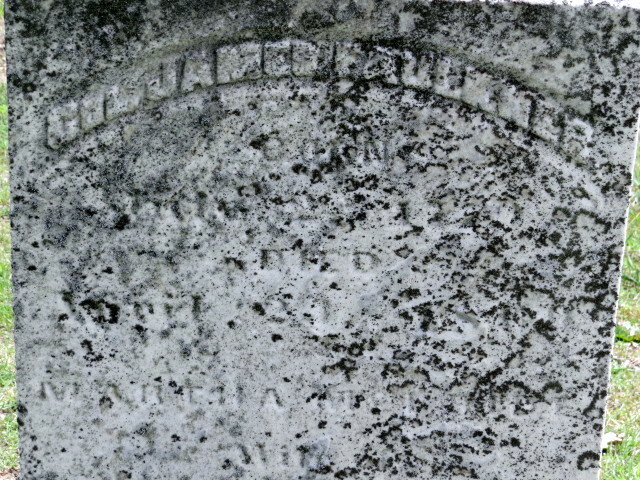 Around the marker are not only James, but Martha, his wife. (Who, incidentally, has her OWN marker next to this one!) Their daughter Fannie and James' brother David! These photos had been quietly sitting on Find A Grave since May 21st - four months to the day! 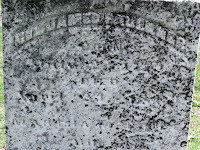 There are days when I am so frustrated with Find A Grave that I'm 'fixin' to quit' - and others, like Wednesday, when it is my new best friend. As with anything else, I suppose, it's the people who make the difference. Vern is good people. A Find A Grave angel. I've been most fortunate on this quest to be helped, many times over, by kind souls who just love genealogy and history and merely want to help any way they can. Humbled by all the unrequested help that has come my way, I look for ways to Pay it Forward every chance I get. And, oh my yes! A trip to Grass Lake is being planned - it's a short 4 1/2 hour drive from the Cave, the fall colors will be beautiful ........ can't wait!